It’s time to stop clinging onto cling wrap! 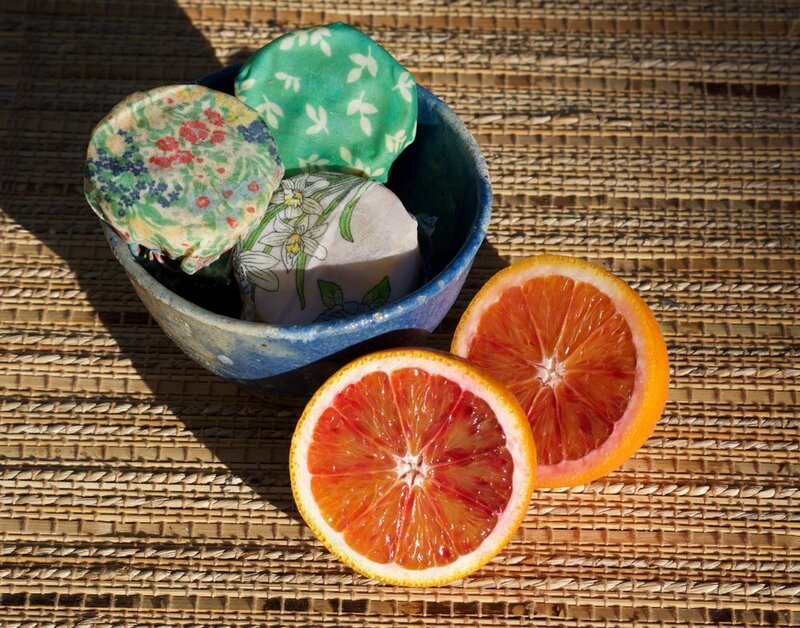 Beeswax wraps are a safe and easy alternative to storing food in disposable plastic. The Canberra Environment Centre’s Gaby Ho will demonstrate just how easy it is to make beeswax wraps at home in this hands-on workshop. Learn about other plastic-free alternatives to storing food and take home your own reusable beeswax wraps made during the workshop.